As you can see by the pictures this 1994 Sea Ray 440 Express Bridge is in good condition. Everything is in working condition and boat is ready to go. It does need a good cleaning and there is some damage to the swim platform which is well documented in the pictures. Stock #107746 Great Family Cruiser! Twin A/C's Replaced 2 Years Ago! Everything Works Great! 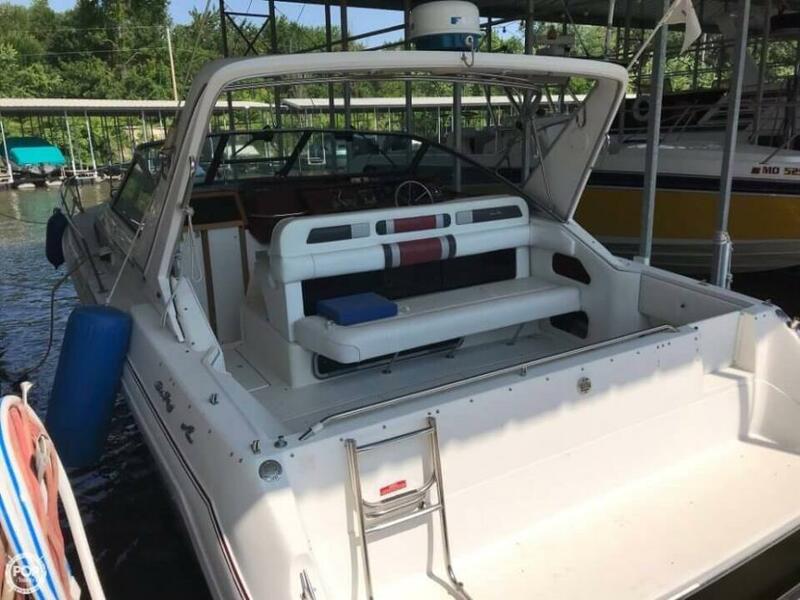 If you are in the market for a motoryacht, look no further than this 1994 Sea Ray 440 Express Bridge, just reduced to $69,900 (offers encouraged). 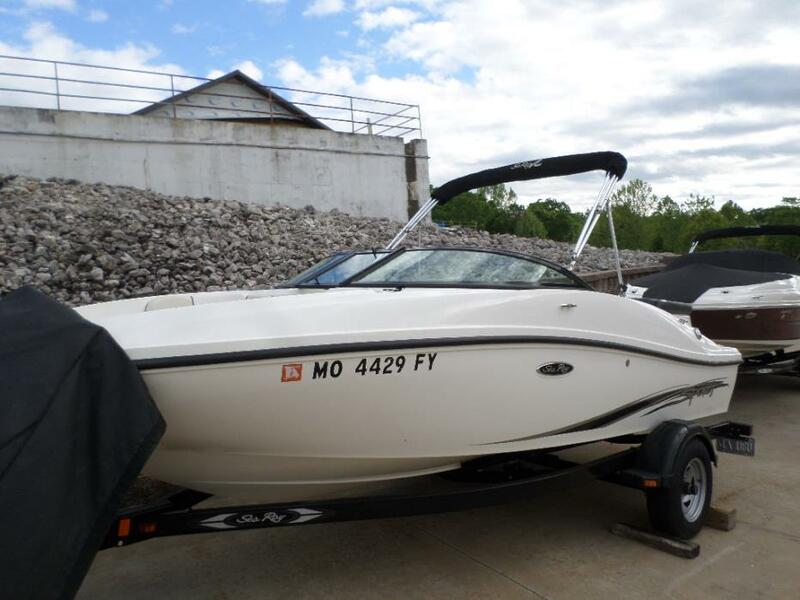 This vessel is located in Osage Beach, Missouri and is in good condition. 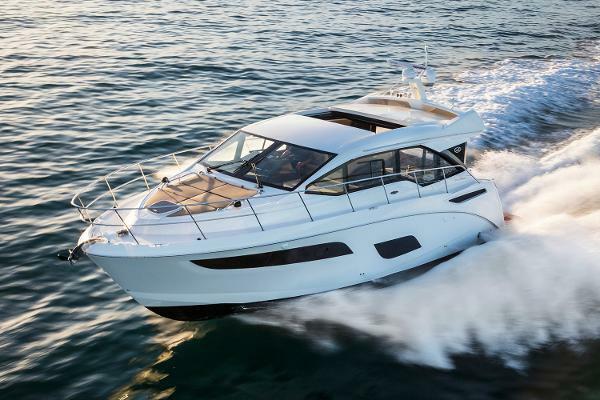 She is also equipped with twin Mercruiser engines that have 1,383 hours. 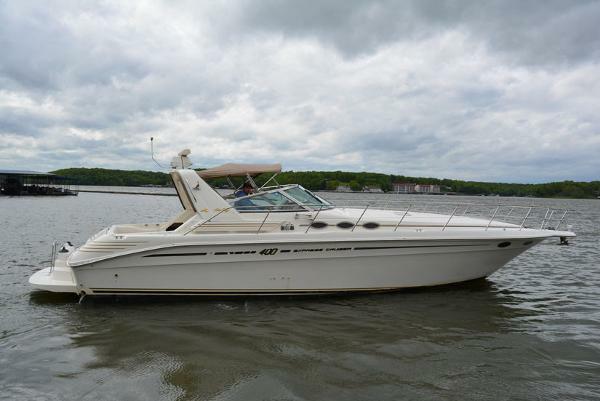 As you can see from the pictures, this 1990 Sea Ray 330 Sundancer is in very good condition. It has been well maintained, and the owner has put a lot of time and money into the boat. The seller bought and fixed it up with intentions of keeping the boat forever, but due to health reasons, he does not get to use the boat as often as planned. 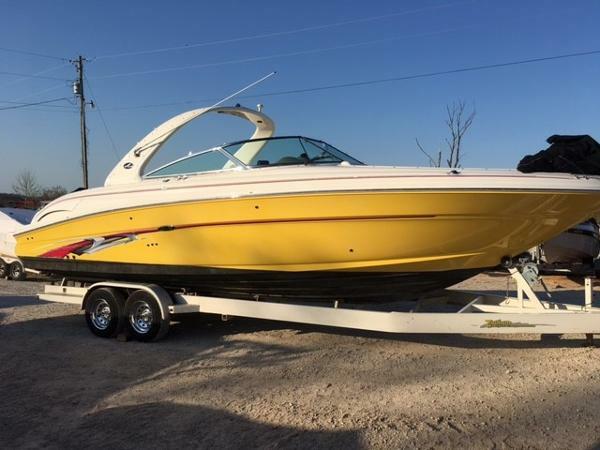 Seller has spent over $43K ( has all receipts) since 2016 to get this boat into great shape. Don't miss out on the opportunity. Stock #154307 Very Good Condition. 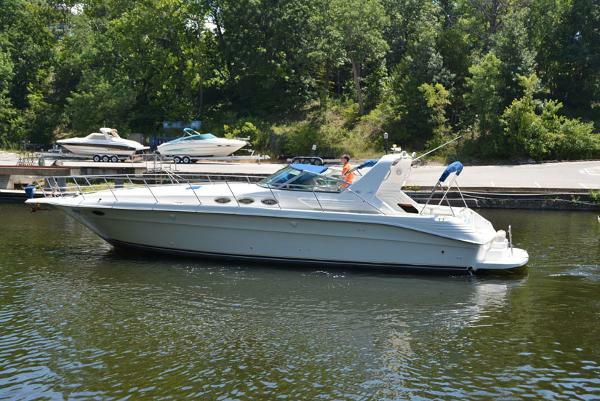 Twin V-Drive Mercruiser 7.4L If you are in the market for an express cruiser, look no further than this 1990 Sea Ray 310/330 Sundancer, just reduced to $33,990 (offers encouraged). 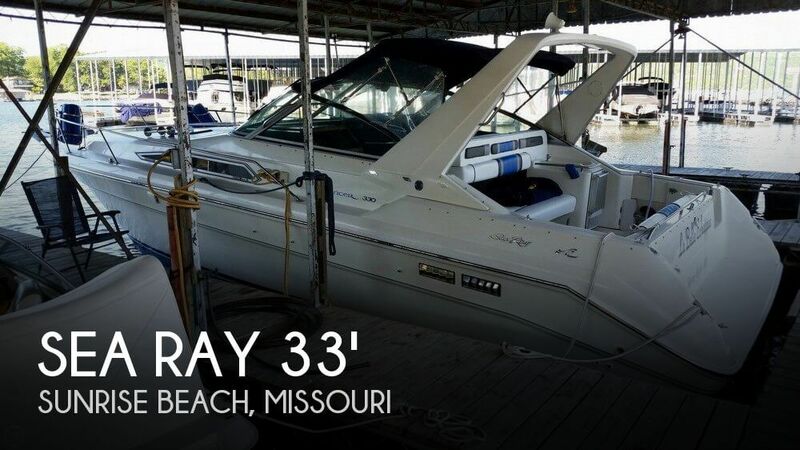 This vessel is located in Sunrise Beach, Missouri and is in great condition. She is also equipped with twin Mercruiser engines that have 1,532 hours. 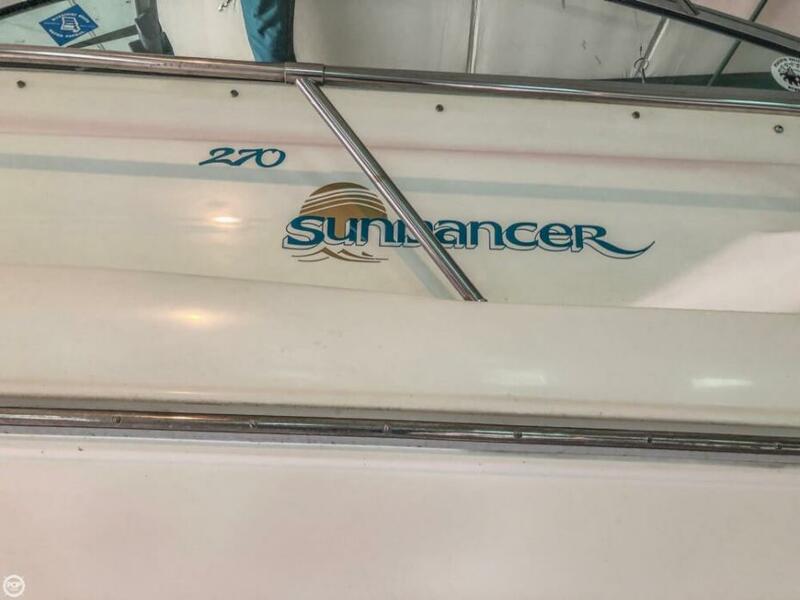 2001 Sea Ray 280 Sundancer 2001 Sea Ray 280 Sundancer This is a 2001 Sea Ray 280 Sundancer with 634 hours on the Mercruiser 6.2L MPI 320hp. Price includes triple-axle trailer. 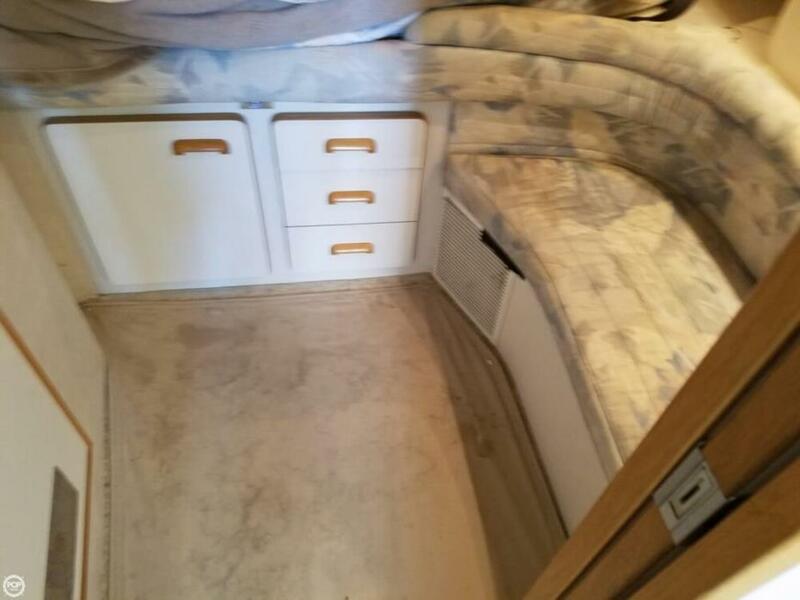 It has snap-out carpet, dual battery switch, bimini top, camper enclosure, AC/Heat, complete galley with stove top, fridge and microwave, opposing dinette, V-Berth with filler cushions and mid-berth sleeping area. Feel free to call for more info or to schedule a showing today. 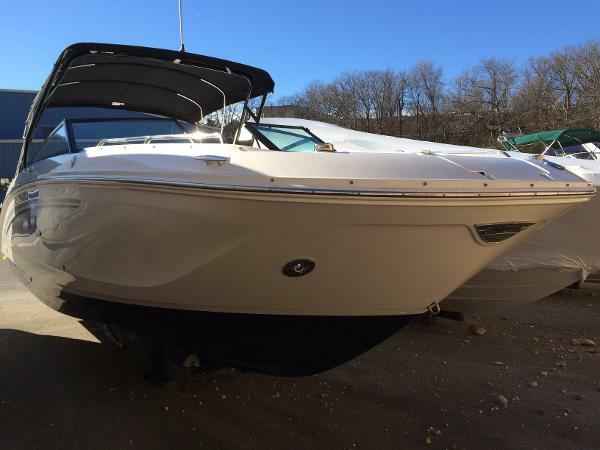 2012 Sea Ray 185 Sport, Extremely clean, one-owner boat that shows extremely well. Boat has been kept in temperature controlled storage all its life, shows great pride in ownership. Boat includes single axle trailer with swing tongue, cover, bimini top, extended swim platform, travel cover, cockpit carpet and more. Check out personalized YouTube video of the boat as well. 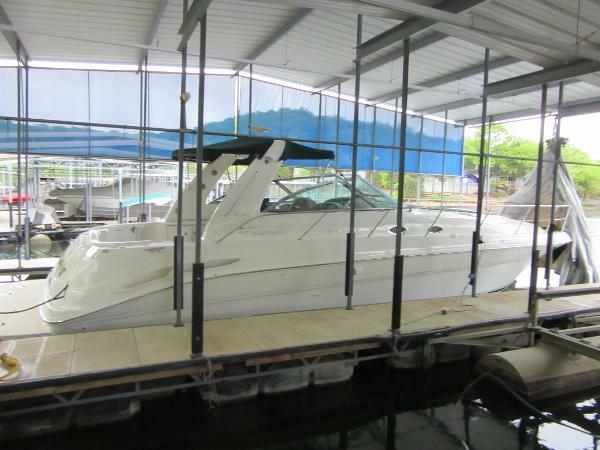 2001 Sea Ray 410 Express Cruiser Pristine condition express! 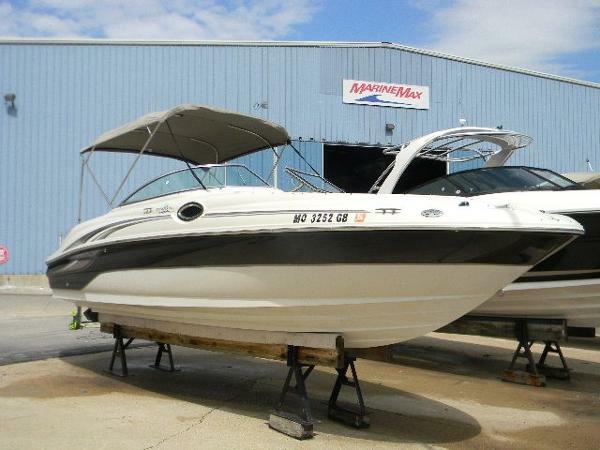 This Sea Ray 410 Express Cruiser has only 538 hours on her very well maintained engines! ALWAYS in fresh water since birth and ALWAYS kept under covered slip and under a FULL MOORING COVER....and it shows like new!!! There have also been many updates to original equipment: Underwater lights, all interior lighting upgraded to LED lighting, 3 flat screen TV's, and a Custom sound system by Waves and Wheels that will Rock your world!!! 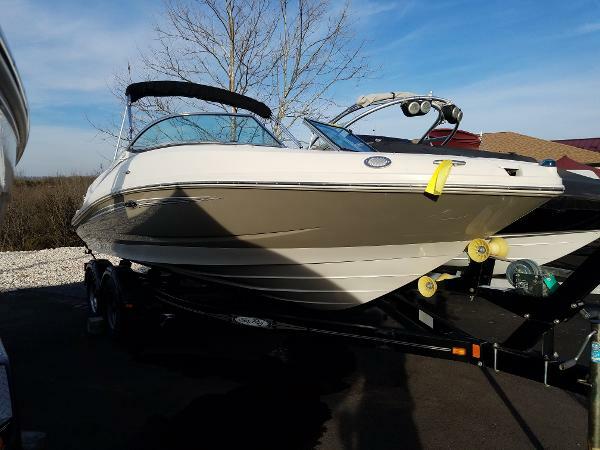 If you are looking for a Freshwater Sea Ray 410 Express Cruiser that has been WELL taken care then look NO further......you've found it! 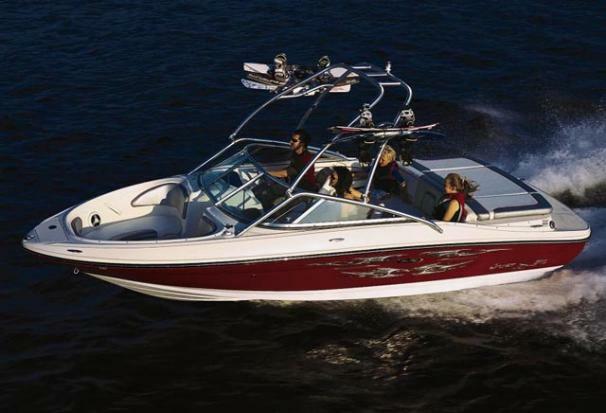 Call us today and lets take a look at your new boat. 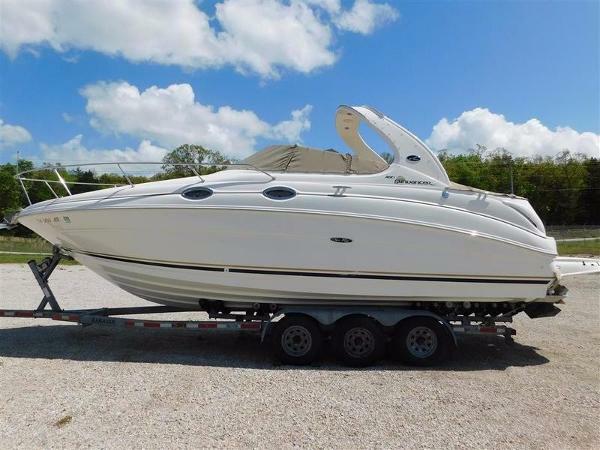 2004 Sea Ray 290 slx This is a nice bow-rider equipped with twin 5.0L MPI Mercruisers, Bravo 1 drives, trim tabs, arch, enclosed head, am/fm cd, bow and cockpit carpet, bow and cockpit covers, arch, spot light, and more. Please call or e-mail for more information. Financing and delivery are available.